This area is for harm reduction sites that are registered in one of our programs. Please visit our program pages for more information including how to register. 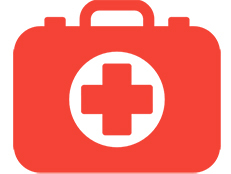 For faulty Harm Reduction supplies, please email details to harmreduction@bccdc.ca and CC your local Harm Reduction Coordinator. 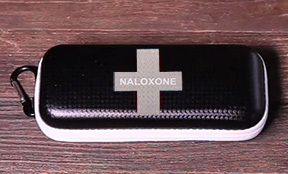 For faulty Take Home Naloxone or Facility Overdose Response Box supplies, please email details to naloxone@bccdc.ca and CC your local Harm Reduction Coordinator. You may be contacted directly by the BCCDC pharmacy or by Stevens should they require further information or need to arrange a sample to be returned to their warehouse. 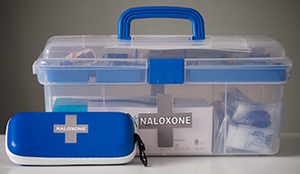 Find out how eligible organizations can join our harm reduction programs.